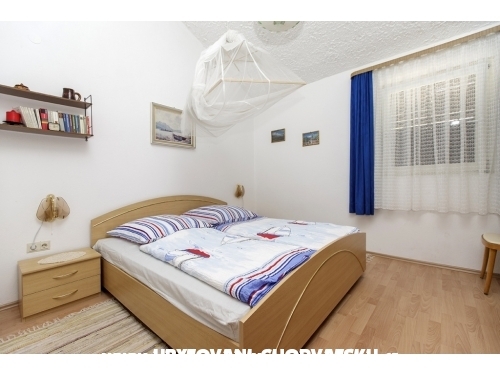 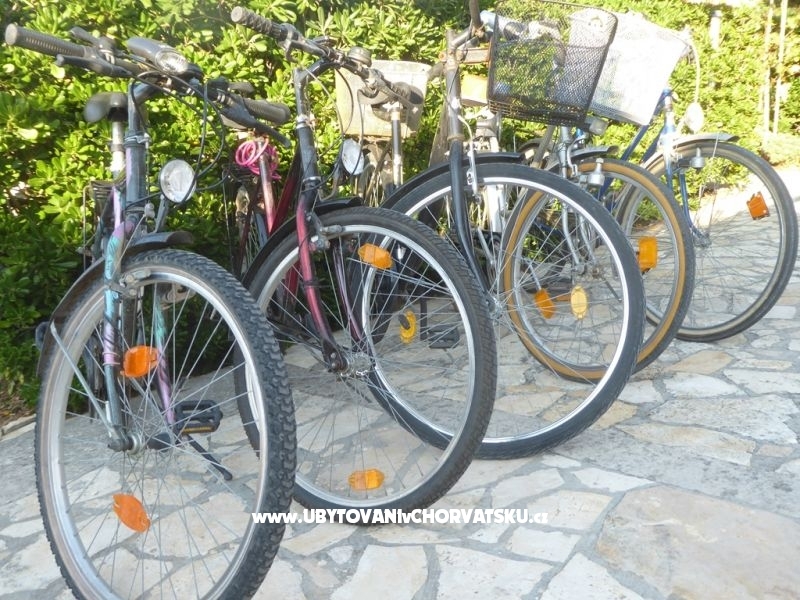 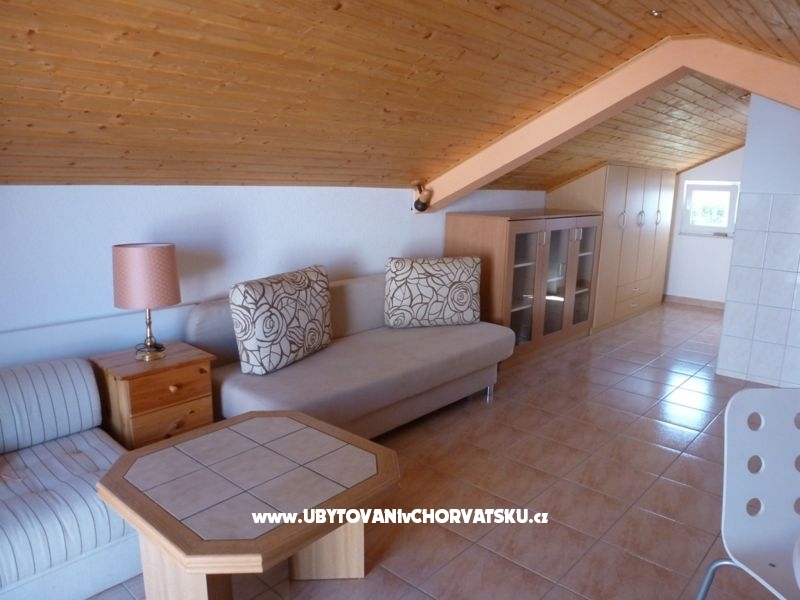 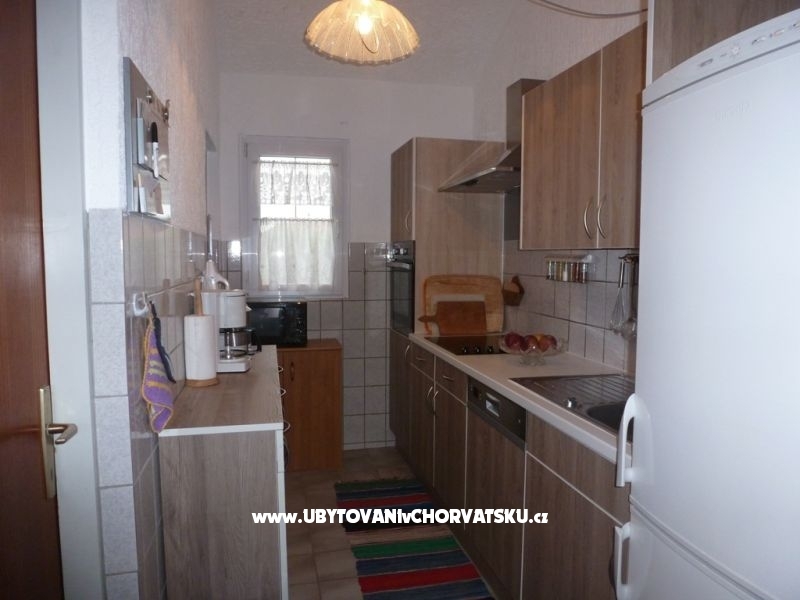 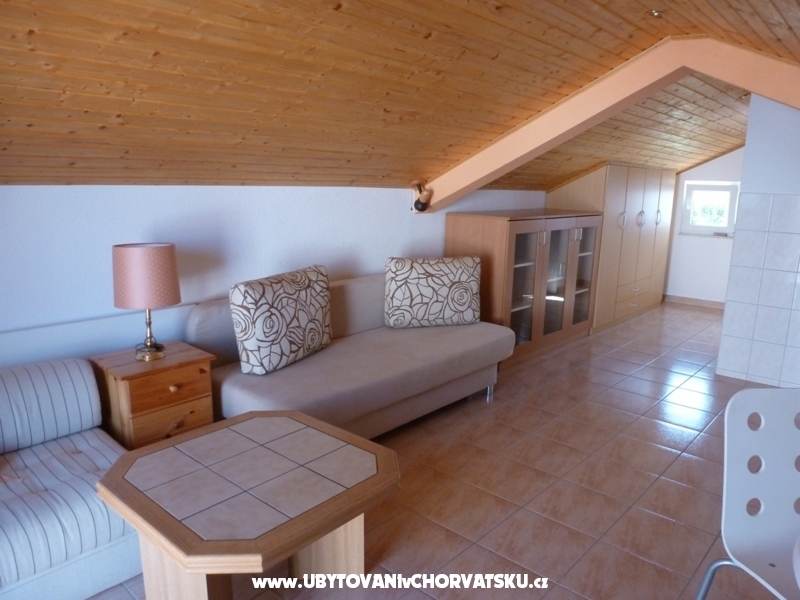 "Studio" - House Paul on Island Vir in Croatia.You have many restaurants, pharmacy, Doc,Post, Grill and a clear Ozean.Angler and a Way for bicykle.Excursion with a ship for your family. 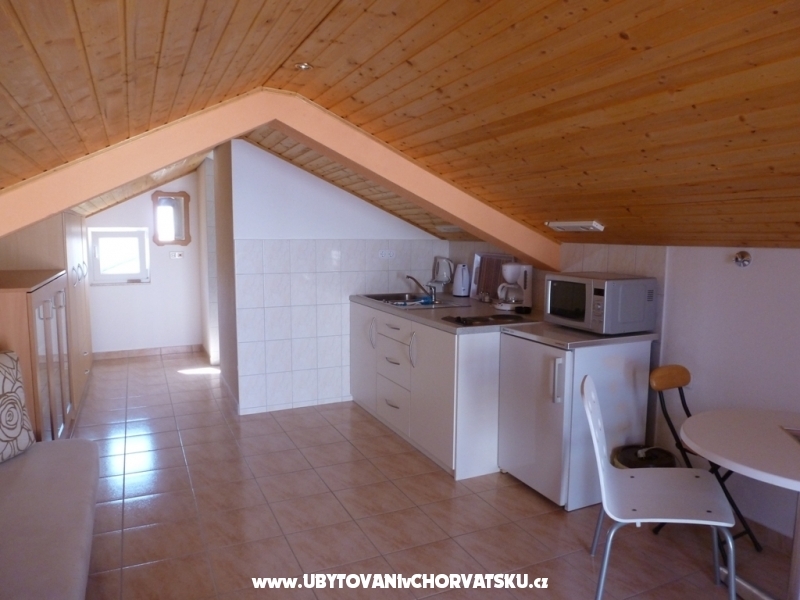 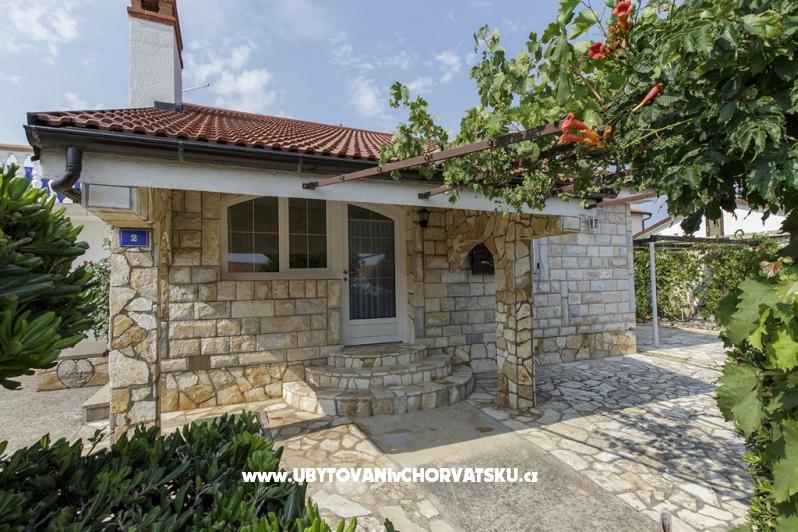 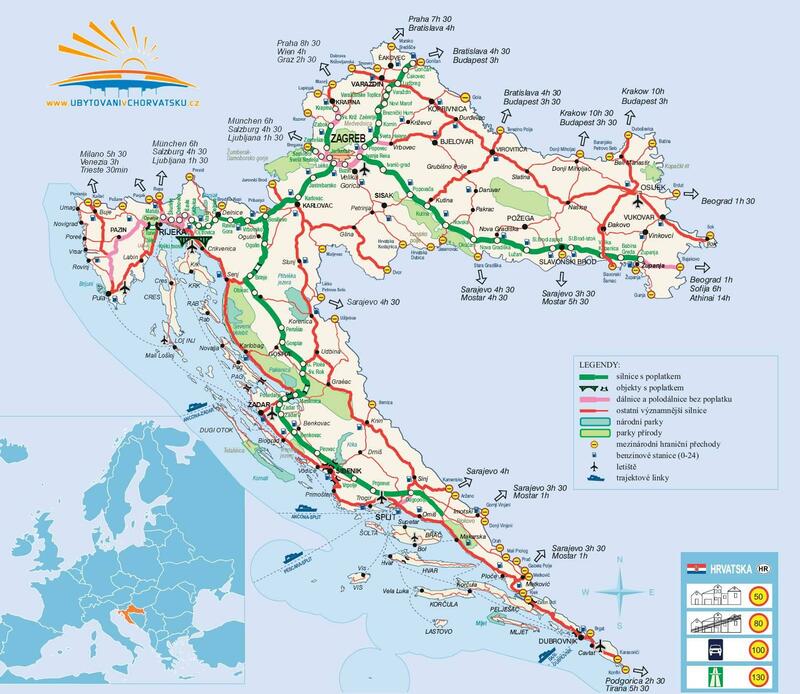 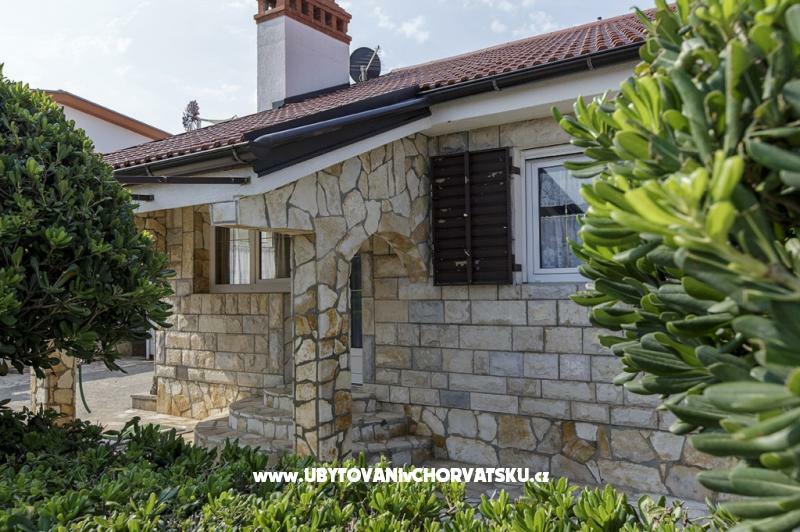 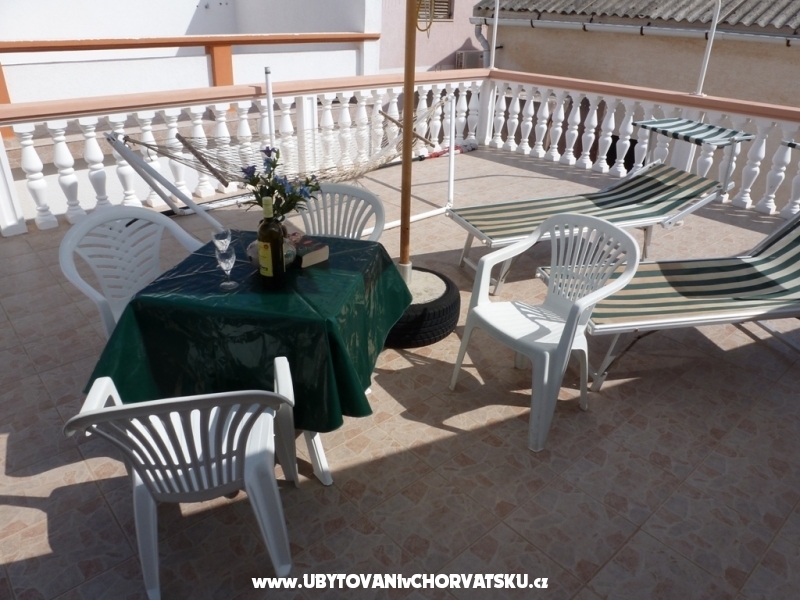 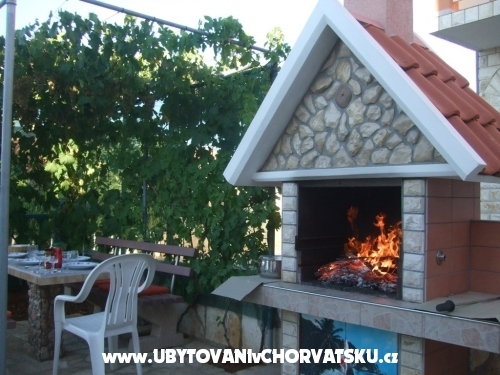 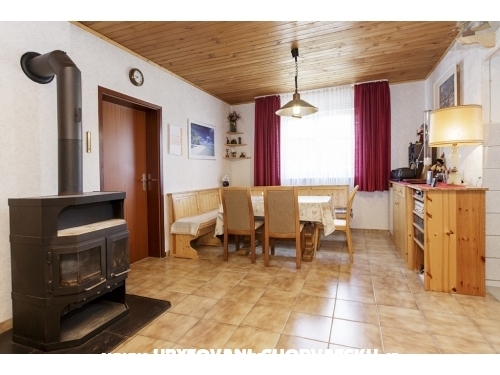 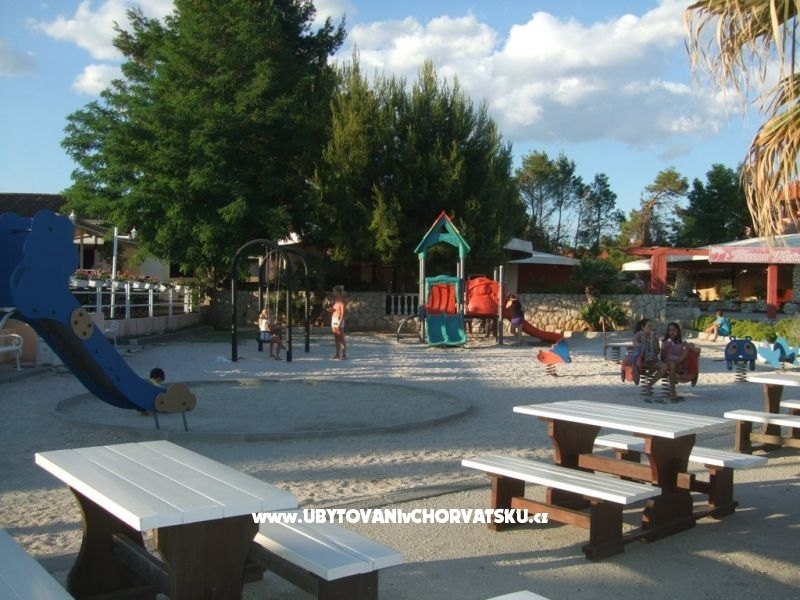 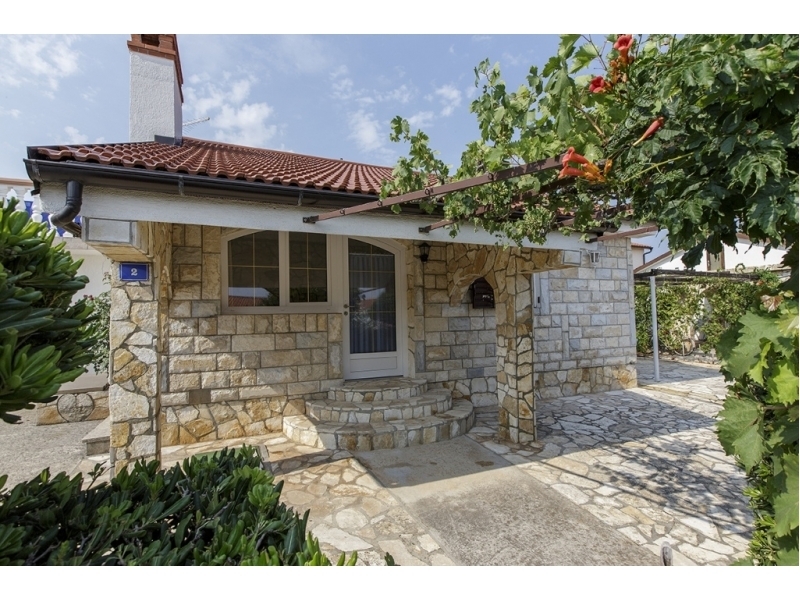 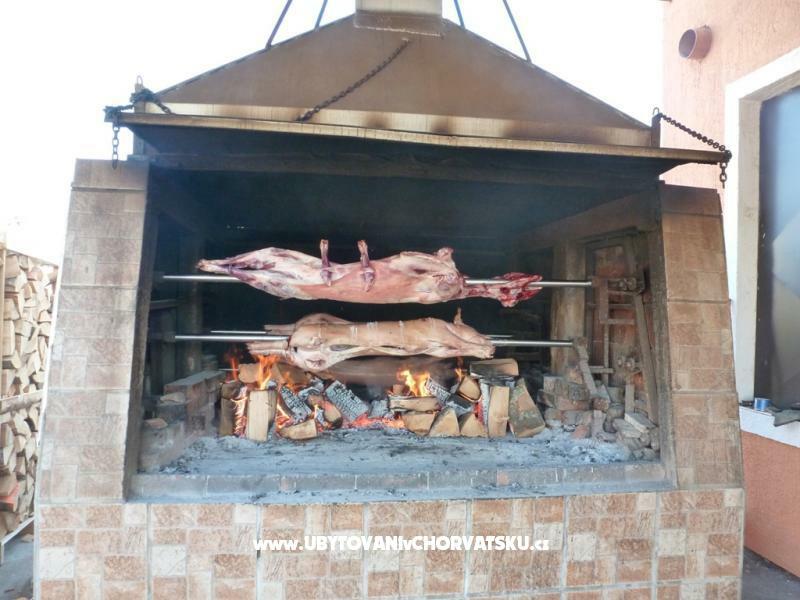 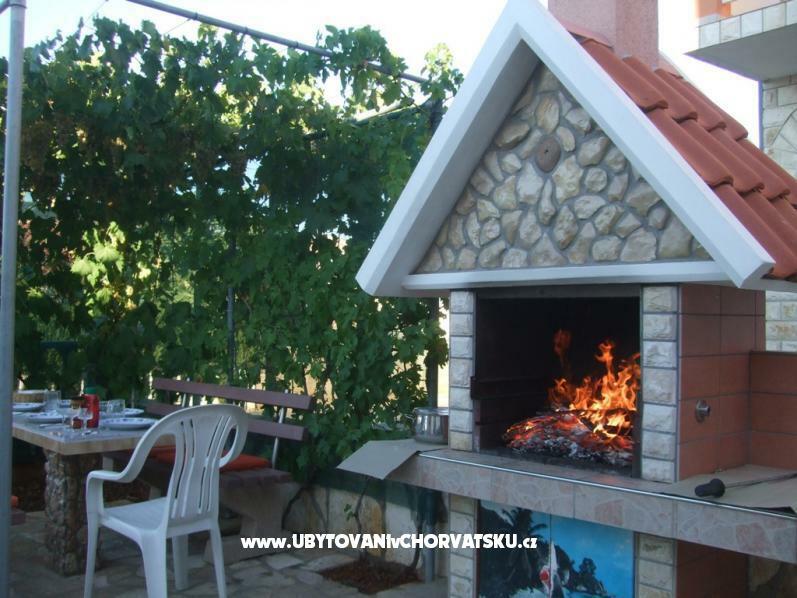 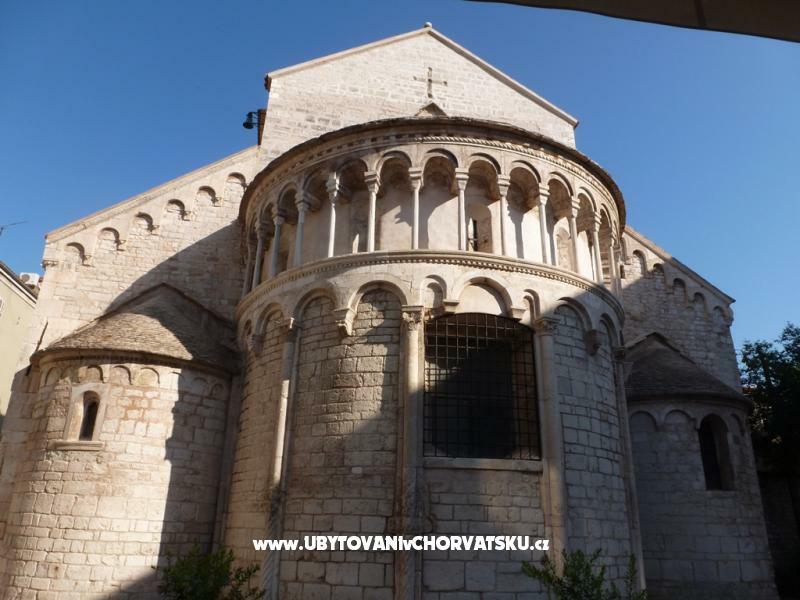 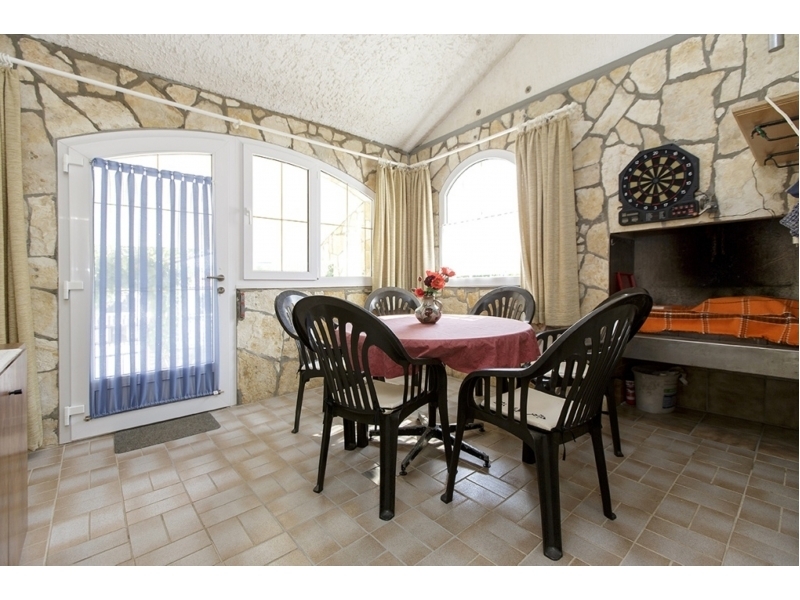 House Paul on Island Vir in Croatia.You have many restaurants, pharmacy, Doc,Post, Grill and a clear Ozean.Angler and a Way for bicykle.Excursion with a ship for your family. 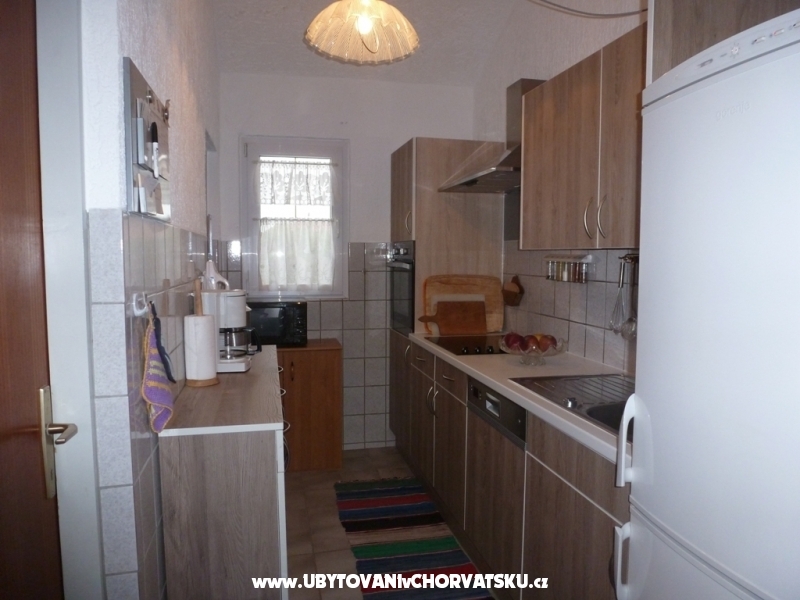 Komentáře k objektu "Haus Paul"